The heavy horizontal machining department's flagship machine is the Simmons. 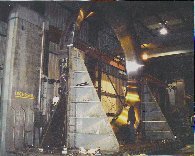 In the past this massive tool has machined launch structures for NASA. 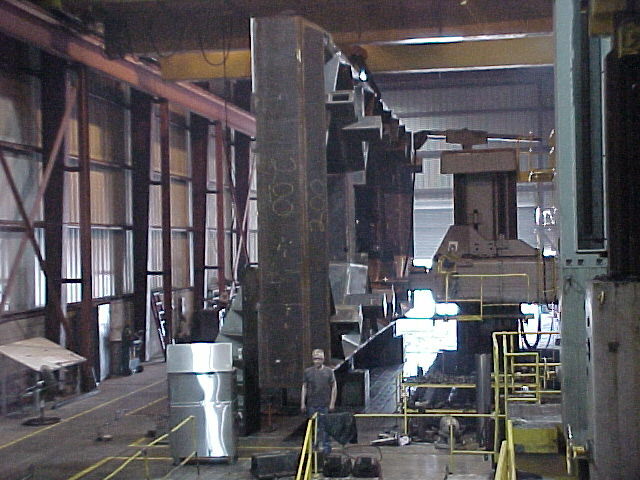 The Ingersol can perform the medium to large scale heavy machining as seen here with a ring set. 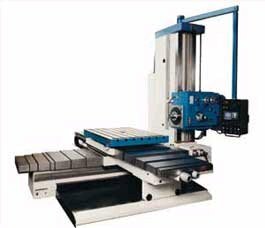 The Collet and G & L are also available for heavy horizontal machining. 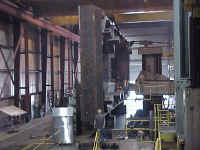 Our expert horizontal staff have perfected the small to medium sized part projects on our two Summit horizontal mills.